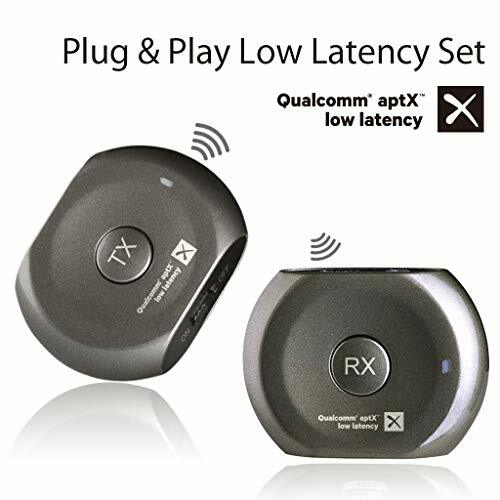 【AC POWER & BATTERY 2-IN-1】Whether you're outdoors or indoors, this Bluetooth transmitter and receiver is perfect. While indoors, the built-in battery protection means that you can connect TX to a USB charger ongoing power. And while outdoors, you can use it for around 6 hours with a fully charged battery.